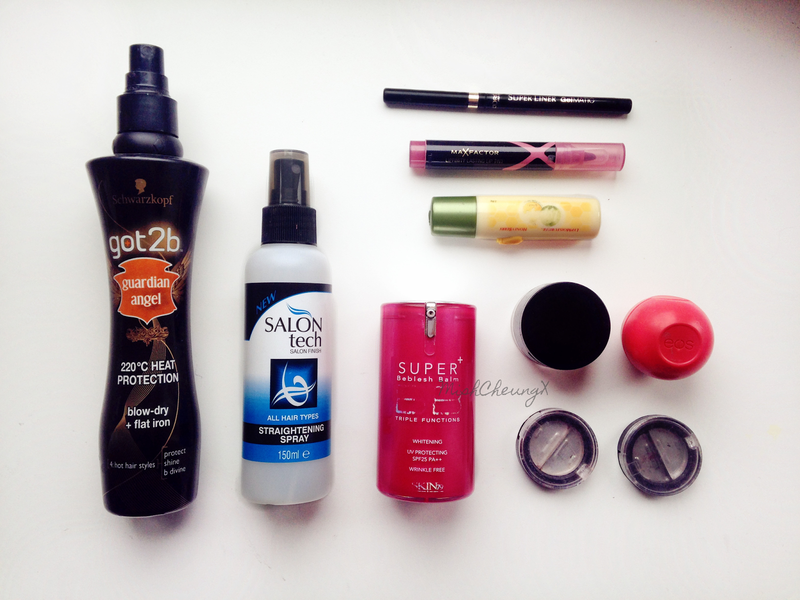 Products I've Used Up & Reviews #1 - May 2014 Empties! Would I recommend it? - Definitely! I saw this in Savers and was temped to try it since its super inexpensive and I was curious since I have not used a straightening spray before. The scent for me is meh, since it reminds me of melons and I am not a fan of melons. 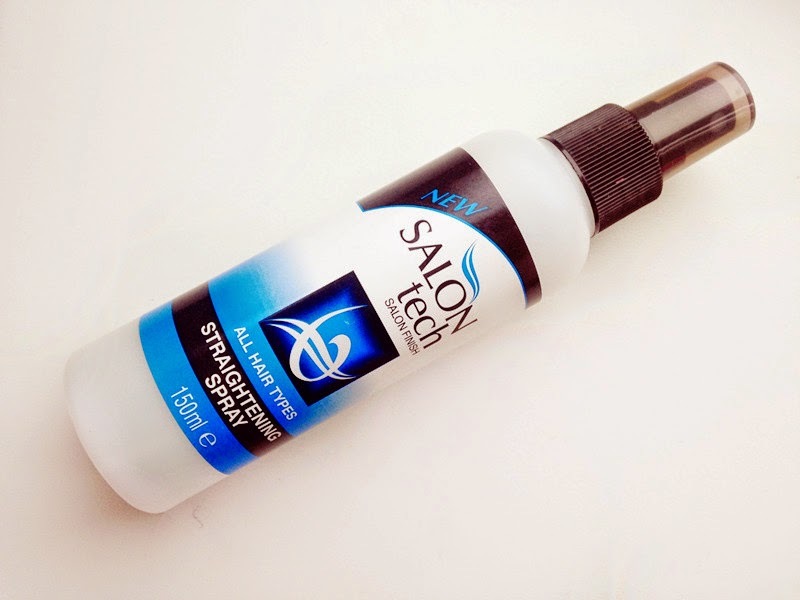 It does the job of straightening, however I feel that it leaves my hair feeling a bit dry. Which I cant really complaint about for the price. I didn't expect much from it since very inexpensive, but it does the job decently so its great for those on a low budget. First thing I definitely have to say about this BB cream, is that it will last for AGESSS! I've used it for over a year before it finally ran out. It has a medium coverage, it evens out skin tone and it covers my acne and acne scars pretty well. The acne scars did still manage to peak through a little, but a little concealer on top does the trick. I found that near the end the day the BB cream does wear off. It has a thick consistency so some people may find it heavy. 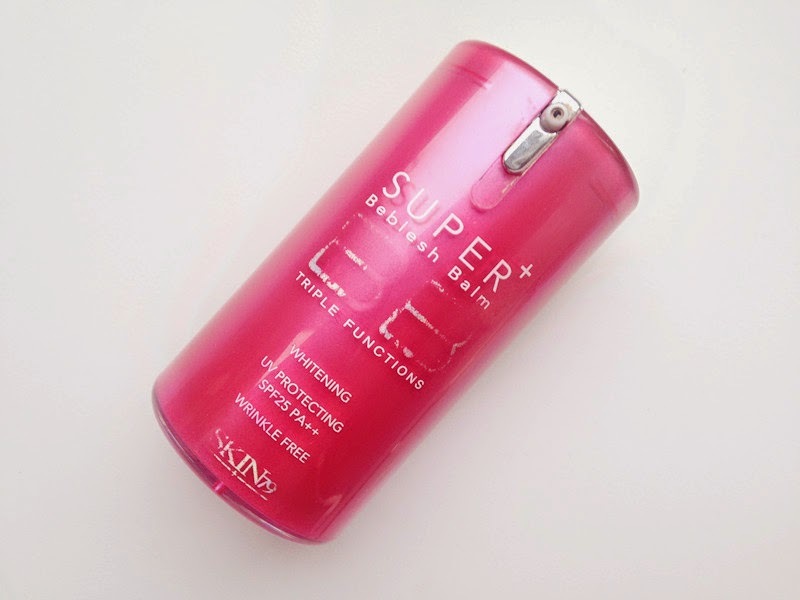 Its creamy and smooth so it blends out beautifully and its quite moisturising. I don't know how to describe the scent but its very "pretty" and pleasant, not offensive at all. The BB cream is ashy / grey which will brighten up the skin. 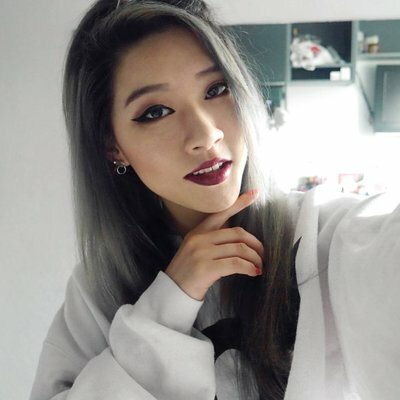 It can make you look a bit ghostly at first, but the BB cream does oxidise to match to your skin tone. I like to mix this with foundation so that the finish is less ashy. The BB creams gives a dewy and natural finish. For those with oily skin like me will definitely need to powder it, and blot throughout the day as you may look a bit greasy after a few hours. Overall a good product, this is one of the first BB creams i've tried and I do not regret buying it. Would I recommend it? - Yes, however I would recommend the gold label more as its last longer, less ashy and is more firm. Read my full review here. I still stick by what i've said. Only update I have is that when I used 2/3 of the eyeliner, it started to dry. Which made it hard to work with as it was not soft, so i've stopped using it and will be throwing it away. Would I repurchase? - I would'nt mind; but unlikely as I would like to try other eyeliners. Would I recommend it? 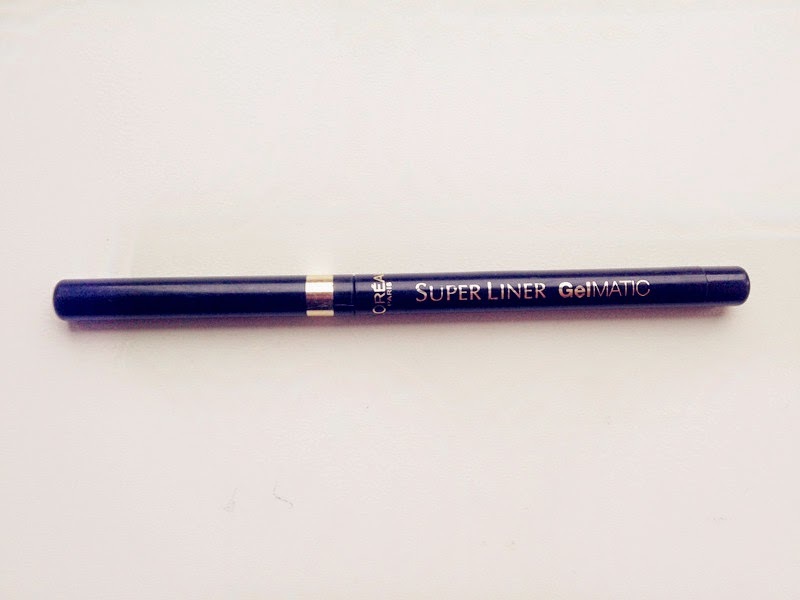 - Yes as it highly pigmented and does not smudge like pencil liners. The scent of this is tint is very sweet and lovely. The colour range is nice, has loads of colours suitable for everyday wear. Its has a felt tip point that makes it easy to apply. It drys up quickly and stains the lips so its does not transfer. It does't hydrate your lips so you would need to apply a lip balm. 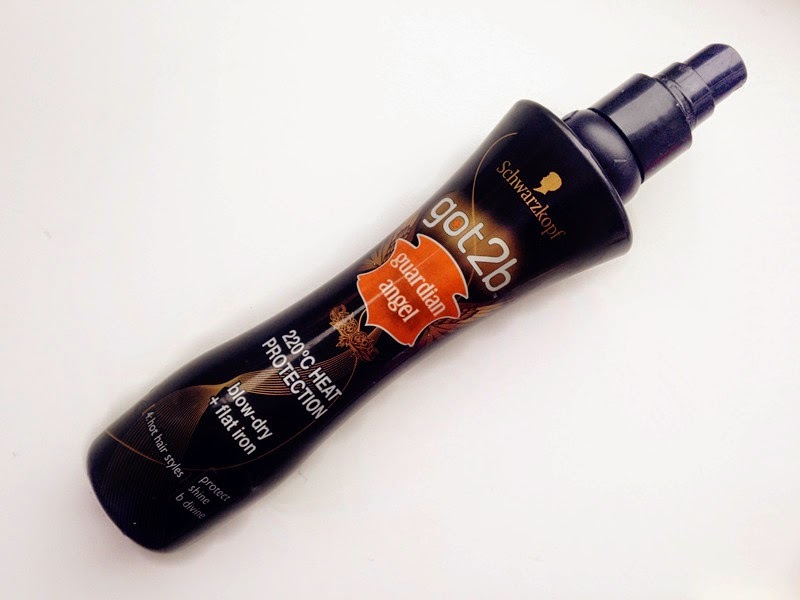 I was quite disappointed with this product as I found that it was not long lasting and it required touchups throughout the day. Another thing is that the pen dried up quite quick, so it resulted in uneven application. Would I repurchase? - Nope, as the quality was not good and the product dried up quickly. Would I recommend it? - Nope, there are better lip tints on the market around the same price or less. I LOVEEEE how moisturising the formula is, its gives intense hydration like it claims and its sinks right into the lips. 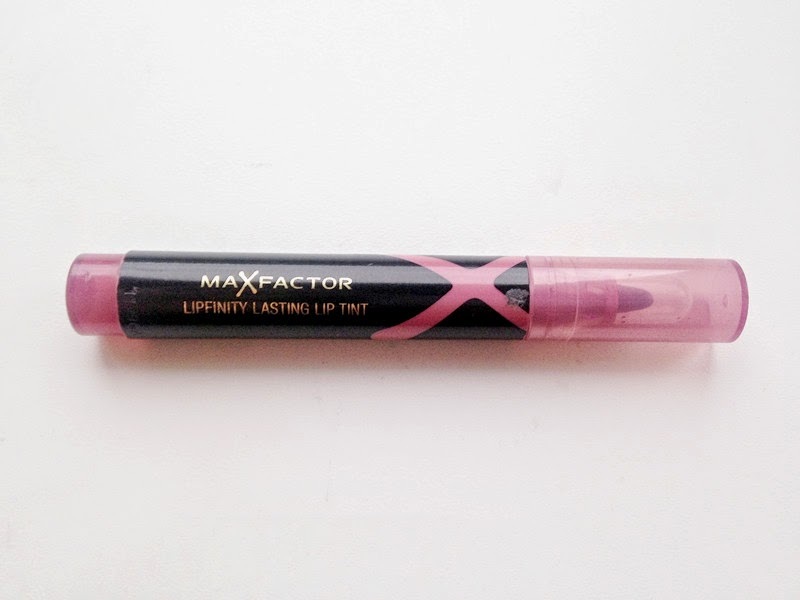 Its non greasy and leaves the lips hydrated throughout the day even after the balm as worn off. It also leaves a slight cool feeling on the lips. The scent of the balm is minty with a hint of honey, I personally don't mind the scent but whenever I apply it around my friend Jess, she tells me how its smelly. Would I repurchase? - YESSS, its inexpensive and very hydrating. This is my 4th one! Would I recommend it? - Of course! But not to those that find parfam / scents offensive. I think the concept of the concealer is nice as the powder is at the bottom, so it saves space. The pot is small so its great for traveling. However this results in very little product. The concealer has a light to medium coverage. The concealer has a creamy texture, so it blends into the skin nicely, but I feel that its quite greasy. 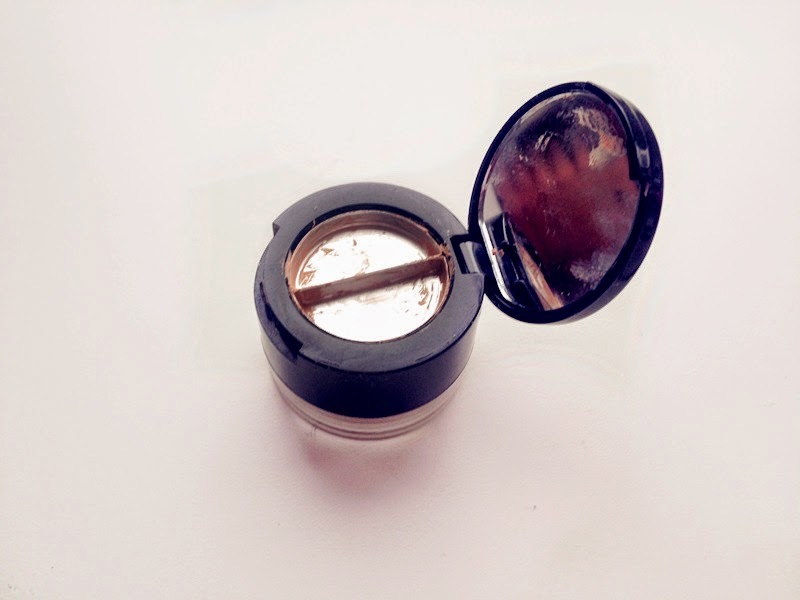 The concealer does slip and slide due to being greasy, even with the powder. The powder does do a very good job at absorbing the oils what so ever. Overall just not a very good product. Would I recommend it? 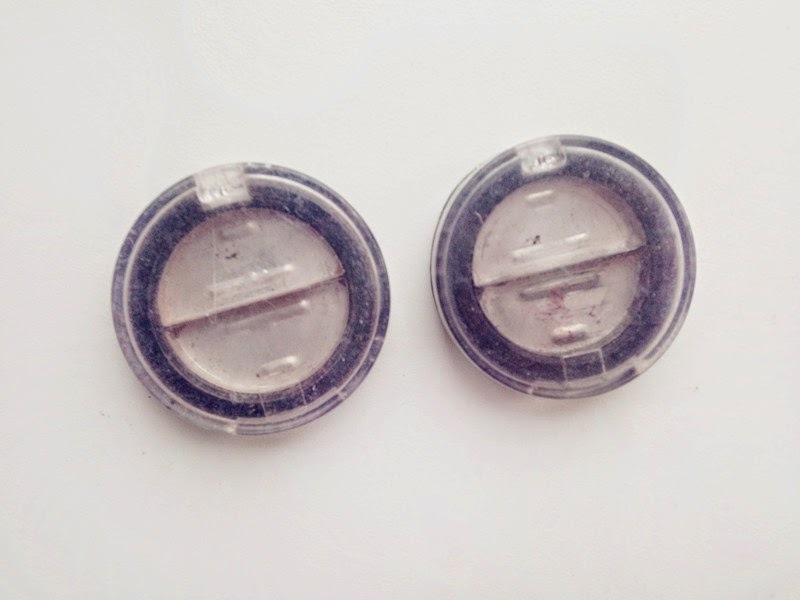 - No; not long lasting, concealer slides and the powder does not do a good job. Also better products on the market at the same price or lower. The packaging is very cute, unique and eye catching. Whenever I use this lip balm, people that have not seen it before question me what it is. However in between the twist lock of the packing, it gets dirty very easily. 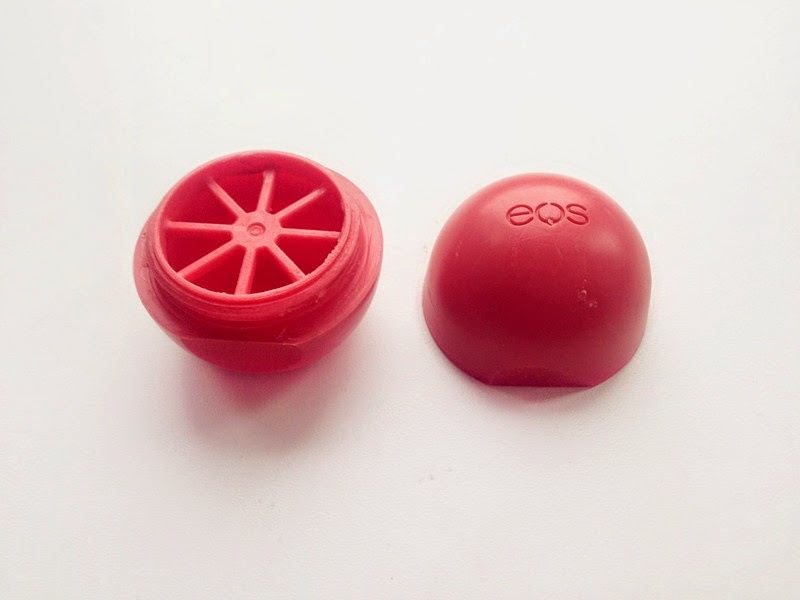 The dome shape of the balm enables easy application. The scent and flavour of the balm is subtle, so its pleasant and not offensive. It has a light non greasy formula. I like how it does not transfer whilst eating or drinking. The balm does a decent job at moisturising but its nothing special. I personally feel that these lip balms are over rated as its not very moisturising and the moisture does not last long. I would say that this balm is more of an accessory. Would I repurchase? - I don't mind but unlikely too. Would I recommend it? - Nope as there are other lip balms on the market do a better job at moisturising the lips at the same or lower price. 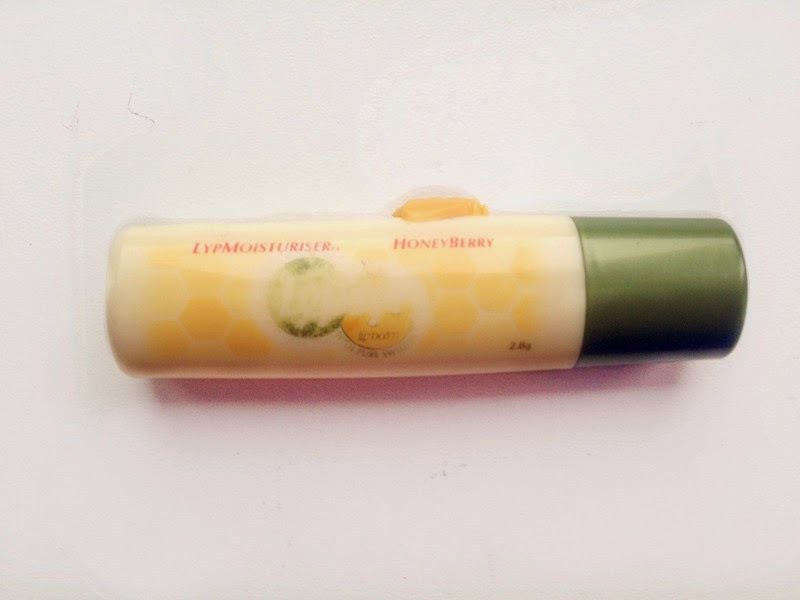 e.g LypSyl - Intensive Protection Lip Balm mentioned above. Would I recommend it? - Nope, very low quality, powdery and not pigmented.